You have booked your trip to the land of pizza, pasta,and gelato. You have looked at pictures of your chosen destination and imagined yourself walking through the streets. You can’t stop thinking about the food you are going to eat and sights you are going to see. 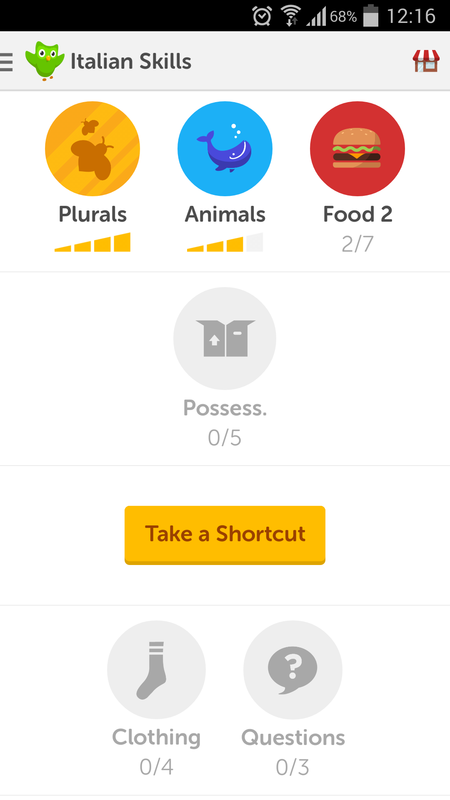 The challenge now is, how are you going to do all of this without knowing survival Italian phrases? Look no further, I have made a list of what I think are the most important phrases to know for your upcoming trip. Buongiorno – good morning (used until 2/3pm). Come ti chiami? – What’s your name? Mi chiamo ….. – My name is ……. Piacere! – Nice to meet you! Di dove sei? – Where are you from? Come stai? – How are you? Parla inglese? – Do you speak English? Vorrei prenotare un tavolo per due persone – I would like to book a table for two people. Un tavolo per cinque, per favore – a table for five. 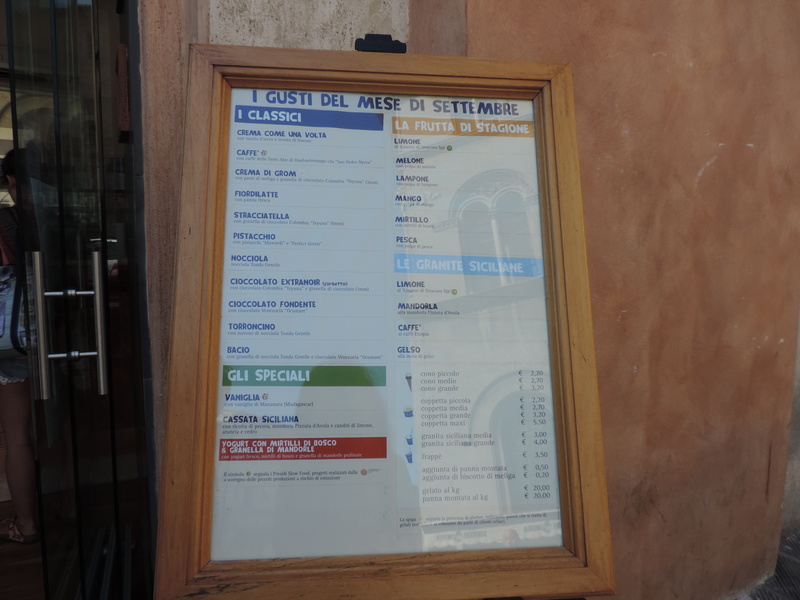 il menu, per favore – a menu, please. E da bere? – and to drink? un bicchiere di vino bianco – a glass of white wine. una birra – a beer. fare la scarpetta – literally to make a shoe. To mop up the sauce on your plate after you have finished your meal. 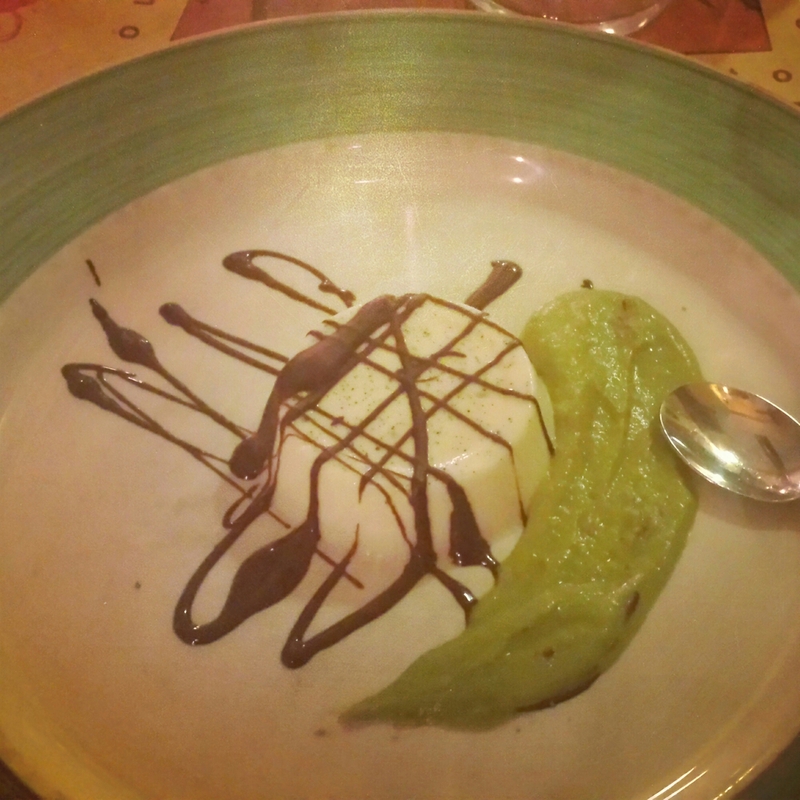 il conto per favore – The bill please. Vorrei prenotare una camera doppia per due notti – I’d like to book a double room for two nights. Quanto costa la camera? – How much does the room cost? Ho una camera prenotata, mi chiamo ….. – I have a room booked, my name is …..
A che ora è la colazione? – What time is breakfast? È dalle 7:00 alle 10:00 – It’s from 7:00 to 10:00. Posso lasciare il mio bagaglio qui? – Can I leave my luggage here? Potresti aiutarmi?/ potrebbe aiutarmi (formal)? – Can you help me? 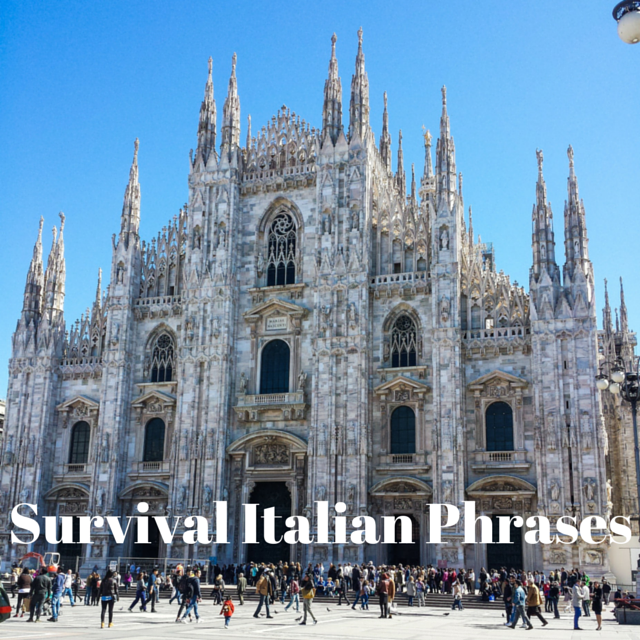 I hope that these Italian phrases will be useful for your upcoming trip and that you will love Italy as much as I do! 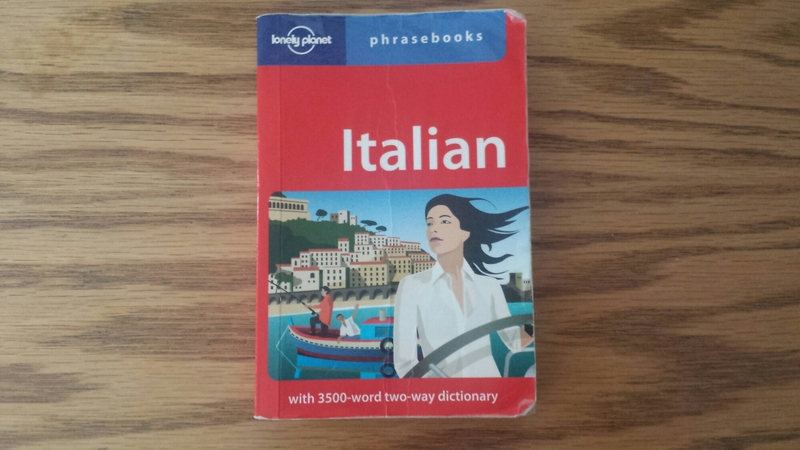 If you want to know some tips for learning Italian check out this post. No problem! I will have a little look.